Ever since M got me a Piano Black Instax Mini 50s, I have been slightly obsessed with collecting pretty films. 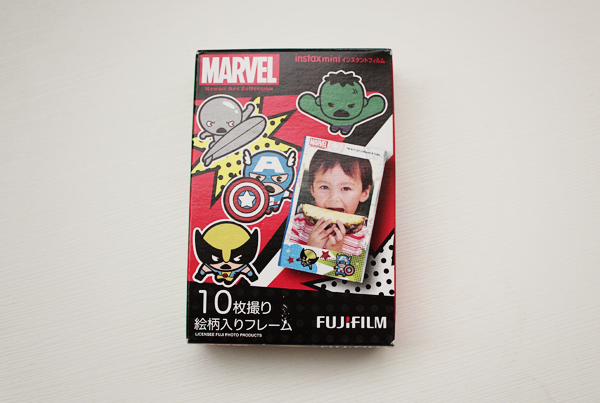 And one of my favourite is the Marvel Instax Mini Film! I have got 4 of this collection in my current stash! Heh. Here are all ten designs. 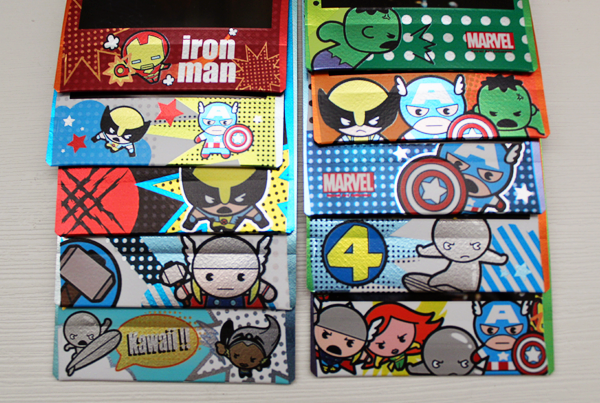 Baby Avengers are absolutely darling! Here are the boring photos we take! Haha. M and I are perpetually fighting over who gets which shots. Hence, the many similar poses. And because it's only the two of us, all the shots are close-ups (Save for 2!). Heh. Hi there! May I know where did you go your Marvels film from? It's really cheap to get it at 12 bucks! 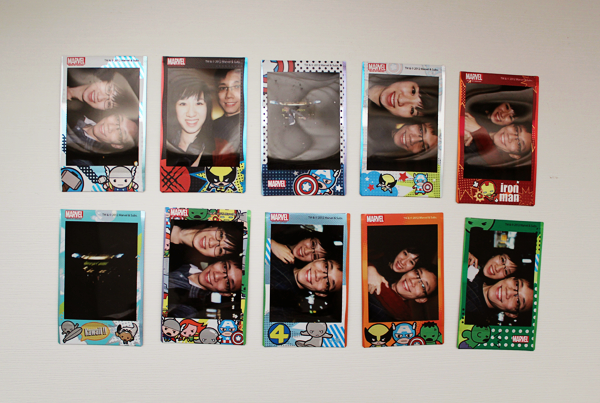 Haha as my boyfriend really loves Marvels! Hope to hear from you soon! Thank you!